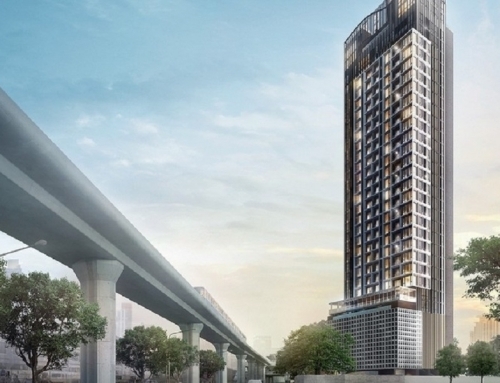 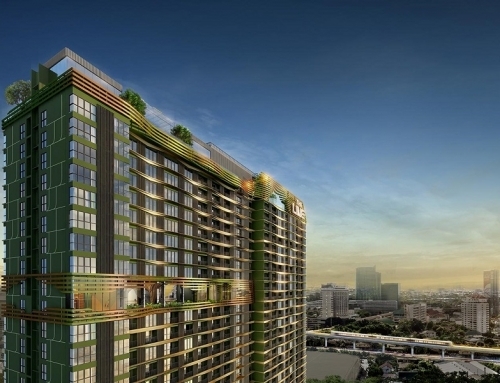 Hyde Sukhumvit 11 is a condominium project, developed by Grande Asset Hotels & Property. 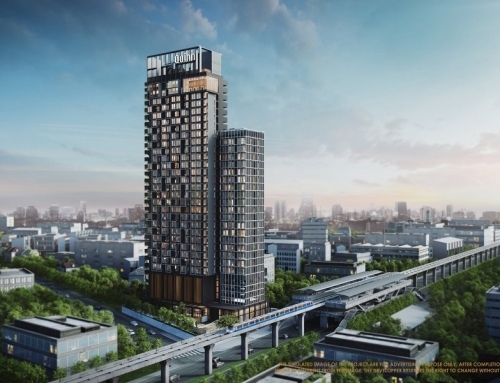 The condominium is located 5 minutes away from Nana BTS Station. 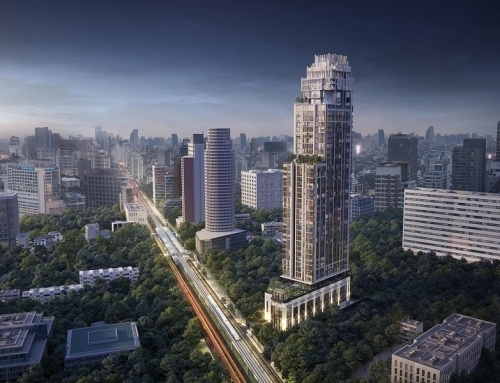 It is located along Sukhumvit Soi 11 and is very close to the main Sukhumvit Road. 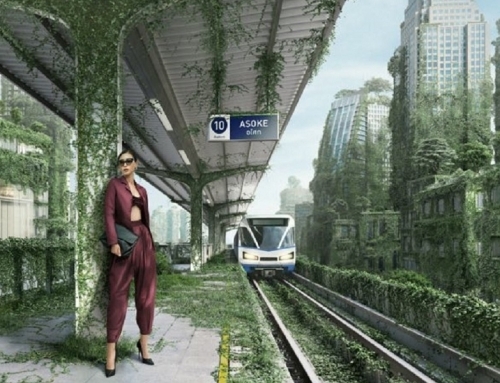 Nana BTS is one station away from Asoke BTS Station and three stations away from Siam BTS Station. 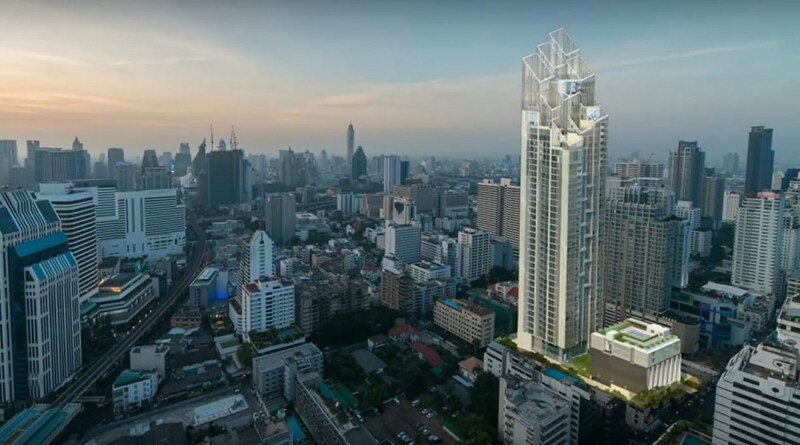 It is very centrally located in the heart of Bangkok with easy access to the Central Business Districts. 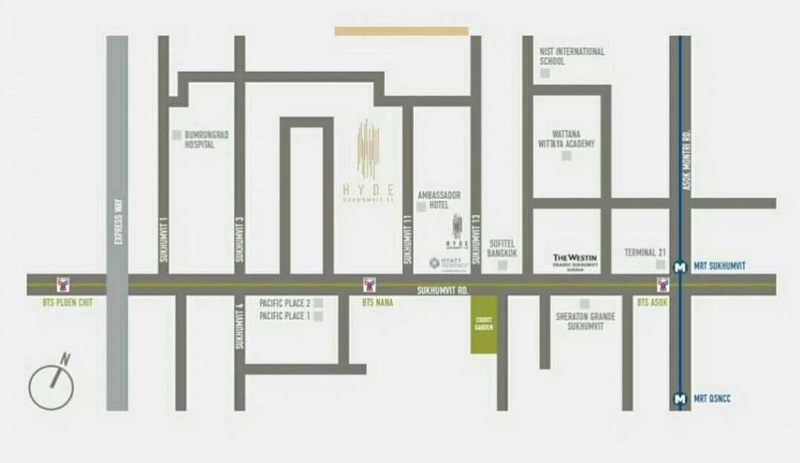 Hyde Sukhumvit 11	Overall rating:	0	out of 5 based on 0	reviews.